Where to buy best Tiramisu cakes in NYC? Everybody knows what Tiramisu cake is like. 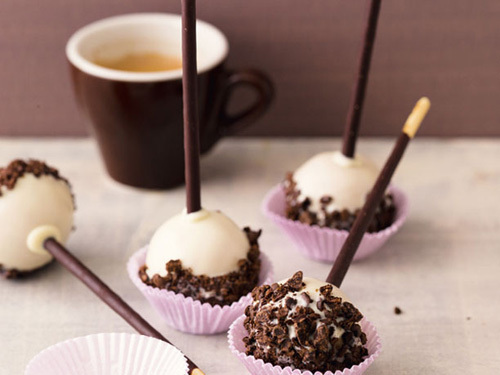 A lot of our customers are fans of this extravagant coffee-flavored Italian dessert. 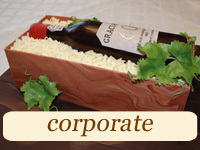 At CupCakery we create stylish and delicious Tiramisu cakes. Our Tiramisu cakes taste hand-made. 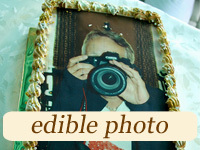 We can decorate your Tiramisu desserts with chocolate curls scattered over the buttercream. 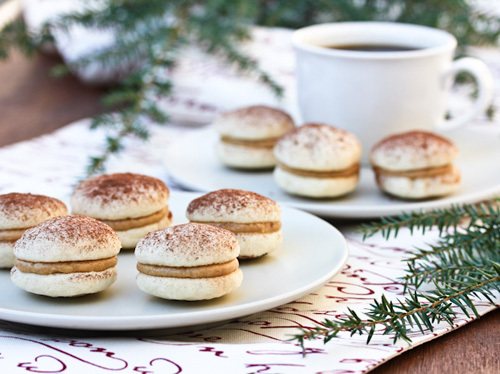 If you like classic Tiramisu, you will love our cakes with this amazing flavor. There are a lot of versions of Tiramisu. We’ll gladly adjust the classic recipe to match your taste and decoration specifications. 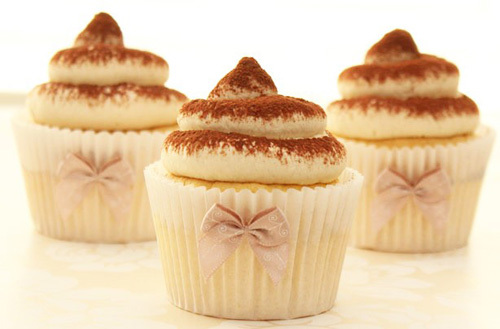 CupCakery is the best place where you can buy Tiramisu cakes in New York City. And the price is affordable! Tiramisu is such an exclusive dessert, especially if made by our talented pastry chefs. 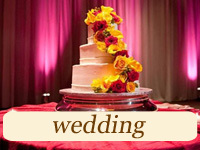 Looking to order Tiramisu wedding cake? We’ll make one for you and decorate it beautifully. 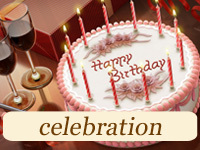 Special decoration elements will add excitement and drama to your dessert. 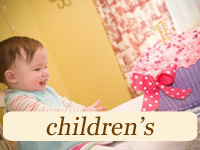 We can keep the décor modest for you or make the most of our inspiration and professional skills. Aside from Tiramisu wedding cakes, at CupCakery we also create Tiramisu flavored cupcakes, Tiramisu cake pops and cookies. We use only the best all-natural ingredients for our sweet treats. We provide delivery throughout New York City for your utmost convenience. If you need unique cake toppers or cake stands, just let our managers know! 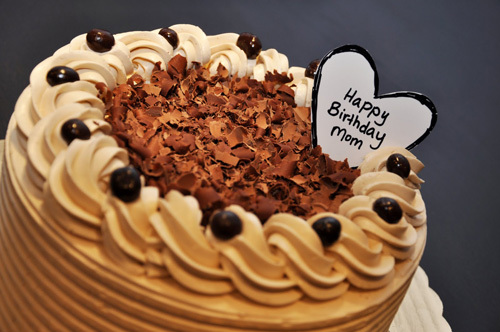 Order best birthday Tiramisu cakes online! 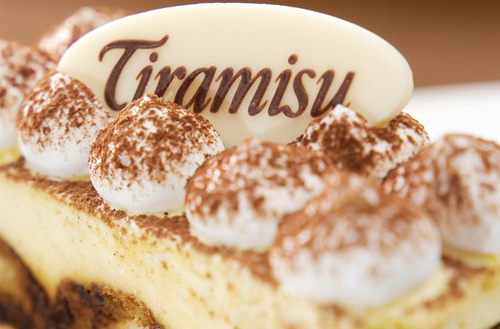 ‘Tiramisu’ is Italian for ‘pick me up’(make me happy). Order your Tiramisu cake at our dessert studio. We’ll pick you up and sky-rocket you to the top of your taste bud satisfaction!